I’m sure you’ve made a cake using boxed cake mix with pudding in the mix at one time or another. 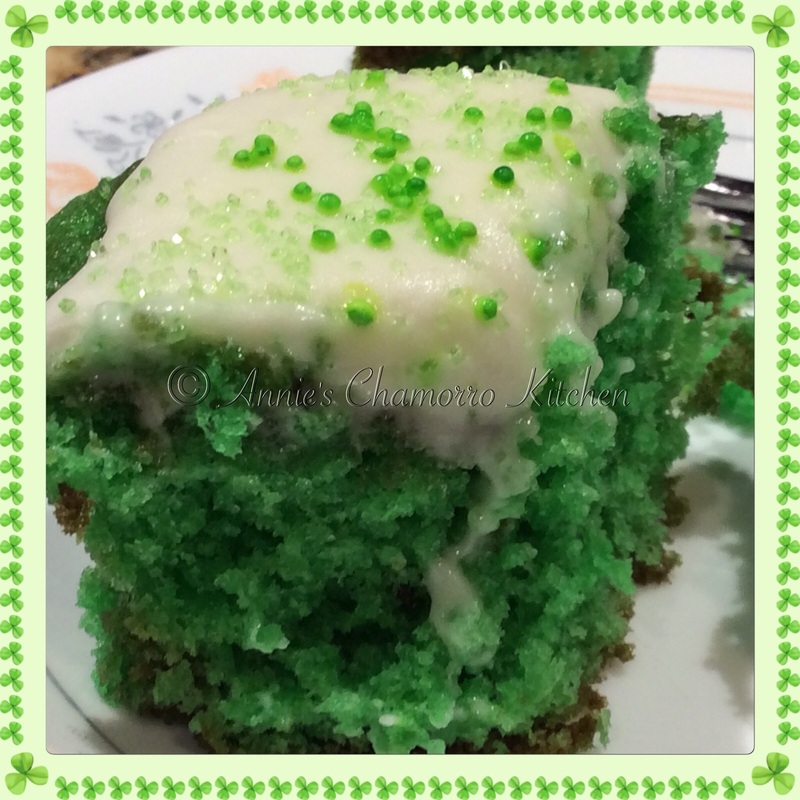 The added pudding made the cake so moist and rich. 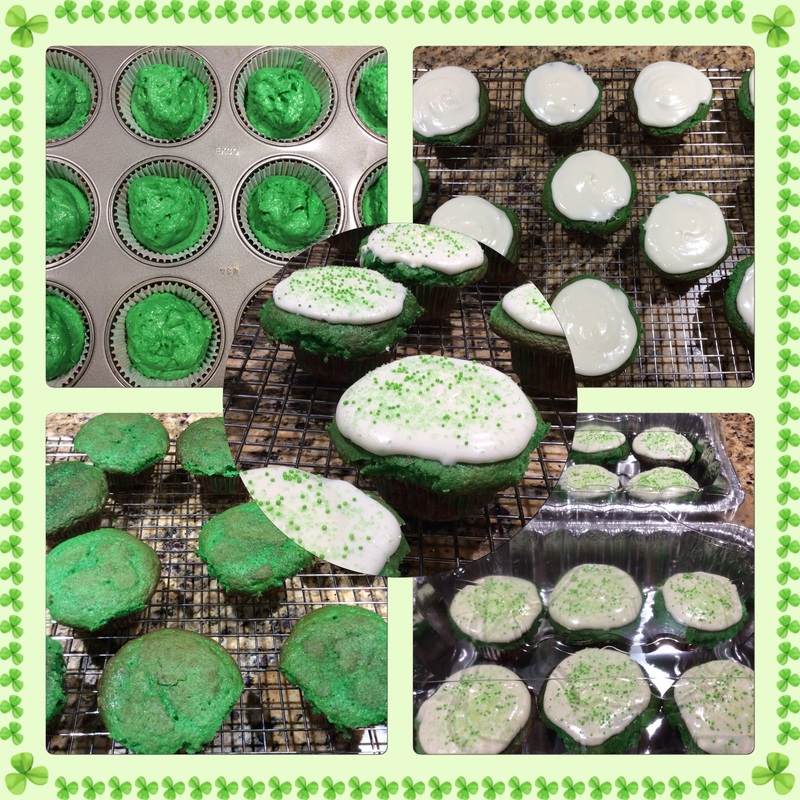 In honor of Saint Patrick’s Day, I wanted to bake something green. 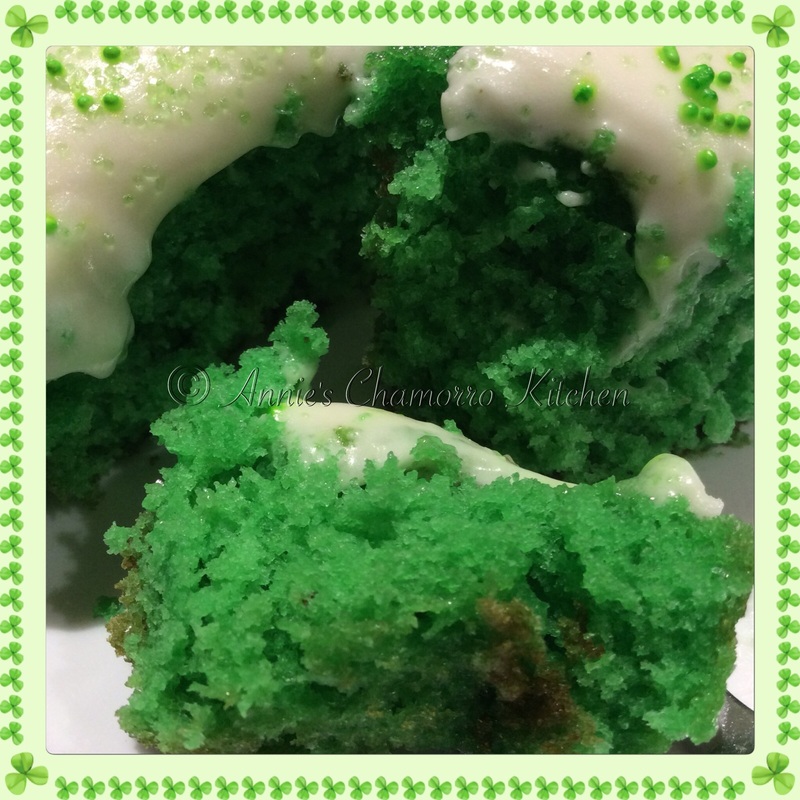 I’ve made green velvet cake before, but I remembered a childhood favorite — pistachio cake — and I knew that’s what I wanted to make instead. I actually found a recipe online for pistachio cake made from scratch, but let me tell you, it was an epic fail. You see, baking, while relatively easy for the most part, is a science. Needless to say, the recipe I used didn’t quite have the scientific part down, and after that kitchen flop, I was determined to come up with a “from scratch” recipe that not only was easy to make but tasted good and was tried-and-true too. 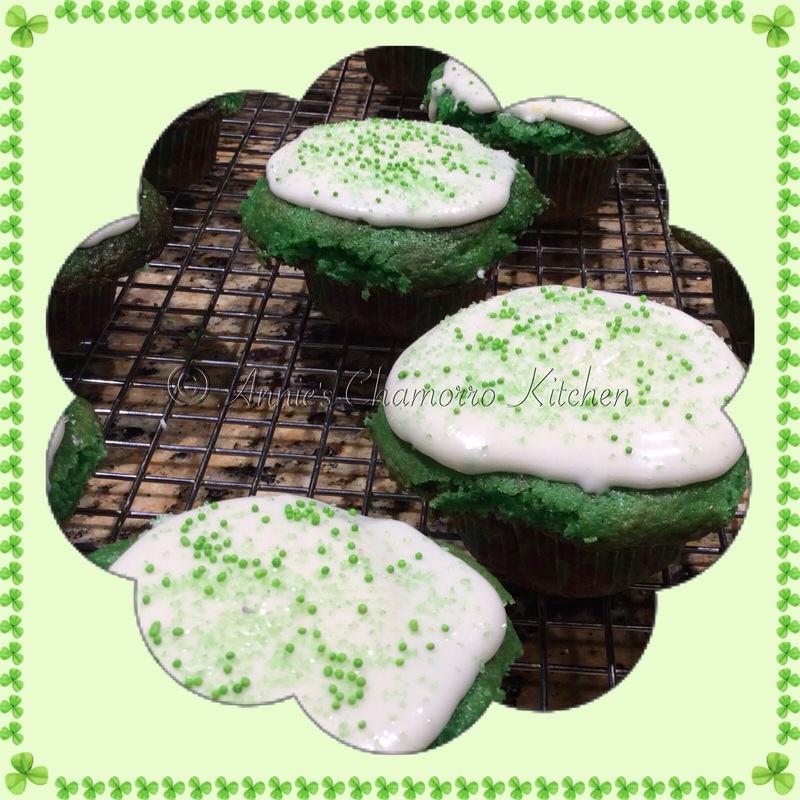 My recipe is not just for St. Patrick’s Day — it’s perfect for your next get-together, dessert, or potlucks. 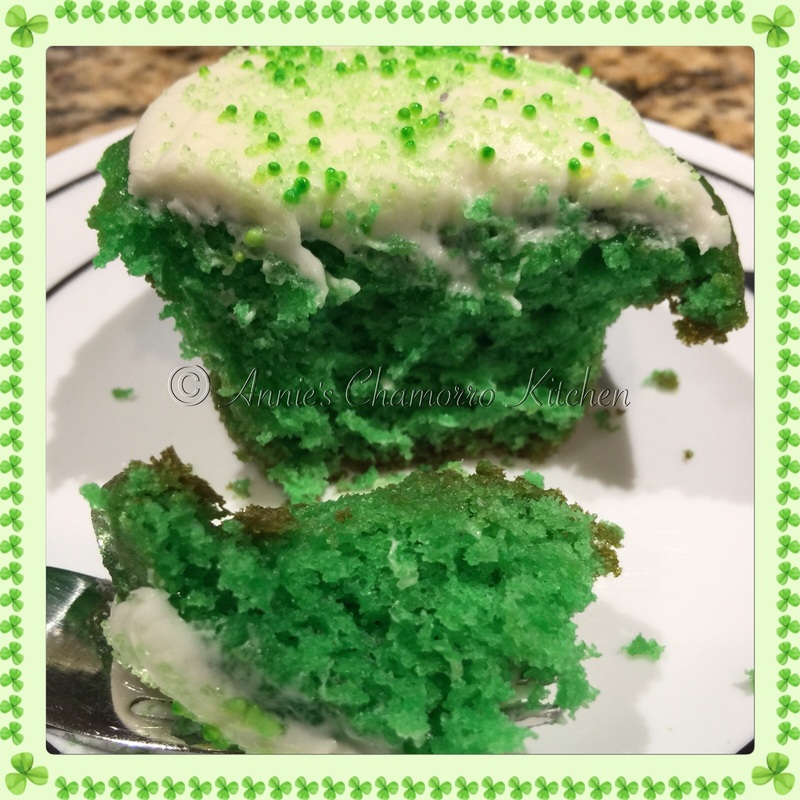 You can find my complete recipe at the end of this post below, along with my recipe for super-simple cream cheese frosting (that’s great on cinnamon rolls, by the way). Place the flour, pudding mix, salt, baking powder and baking soda into a small bowl. 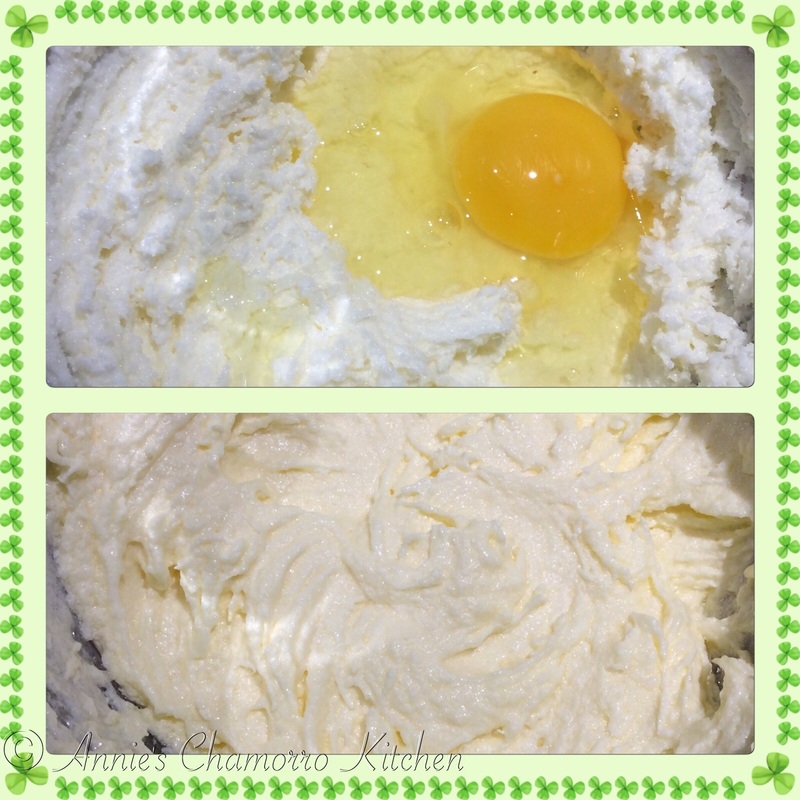 Whisk to combine the ingredients. Set this aside for now. Place the milk and buttermilk in a small measuring cup. Set aside. 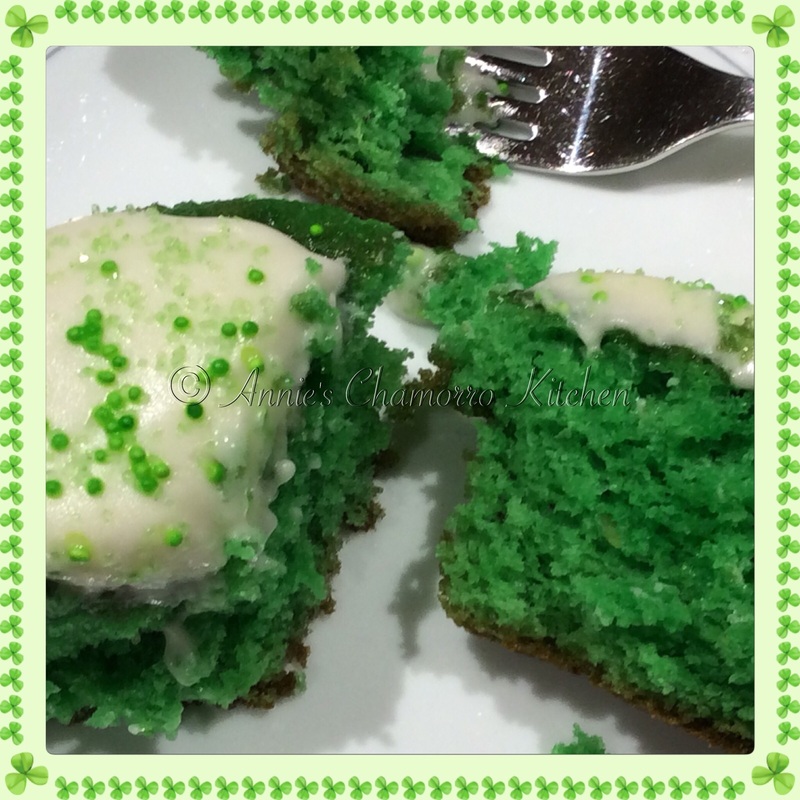 Mix in the extracts and green food coloring. 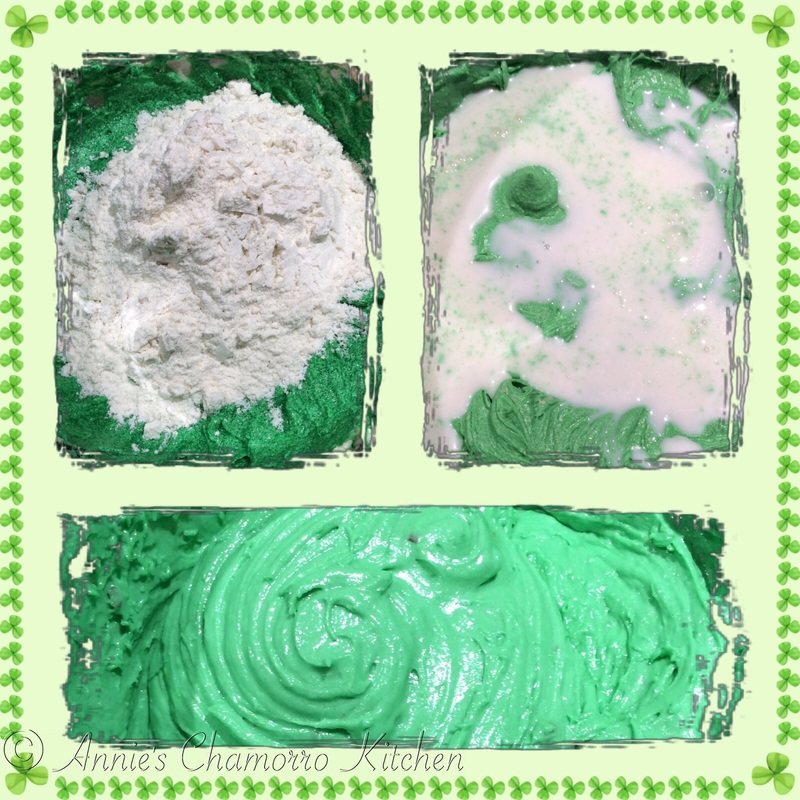 Alternate mixing in the flour mixture and millk mixture. Start with 1/3 of the flour mixture. Next, add 1/3 of the milk mixture. Repeat until all of the flour and milk mixtures have been added to the batter. Fill cupcake wells 3/4 full. Bake at 350 degrees for 20-22 minutes. Let the cupcakes cool completely before frosting. 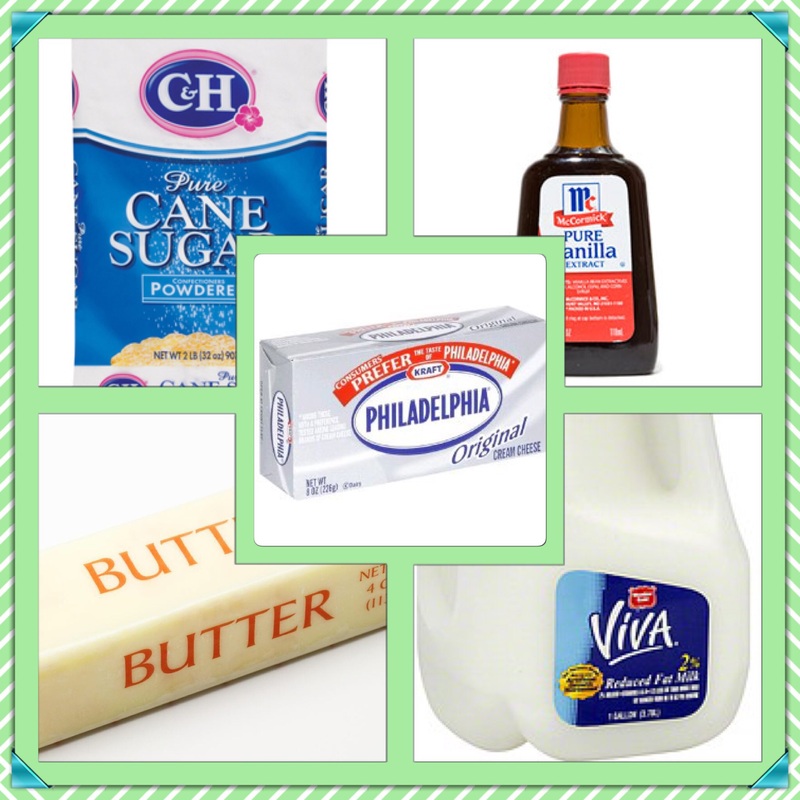 You’ll need cream cheese, butter, powdered sugar, vanilla extract, and milk. This is a very creamy, spreadable frosting, much like what you’ll see on cinnamon rolls. In fact, this frosting would be PERFECT on my cinnamon rolls. Add in the powdered sugar, vanilla extract and milk. 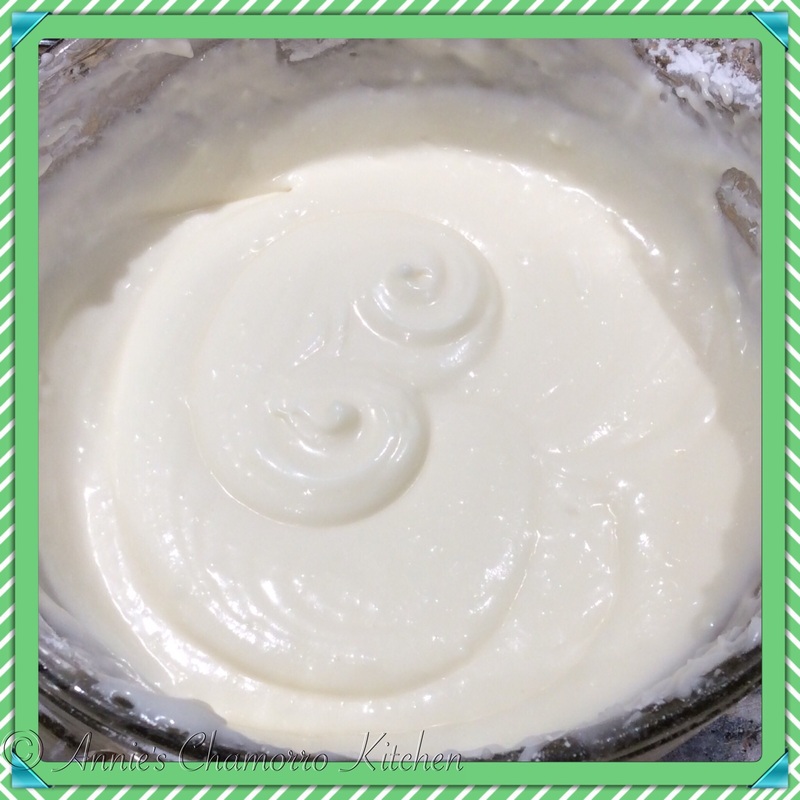 Mix until smooth and creamy. 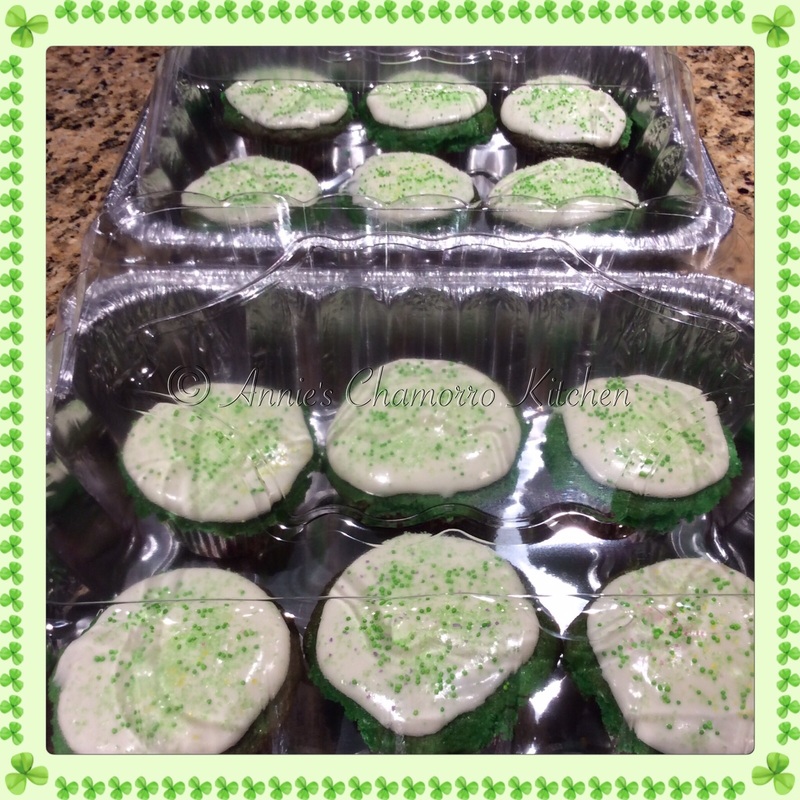 Spread the frosting on top of the cooled cupcakes and ENJOY! 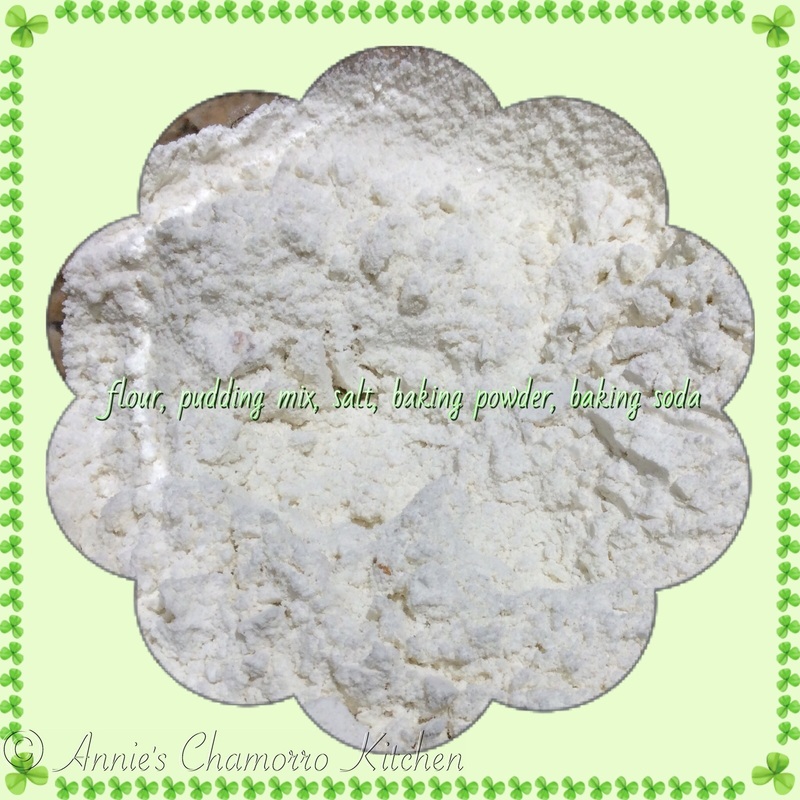 In a small bowl, whisk together the flour, pudding mix, salt, baking powder, and baking soda. Set aside. 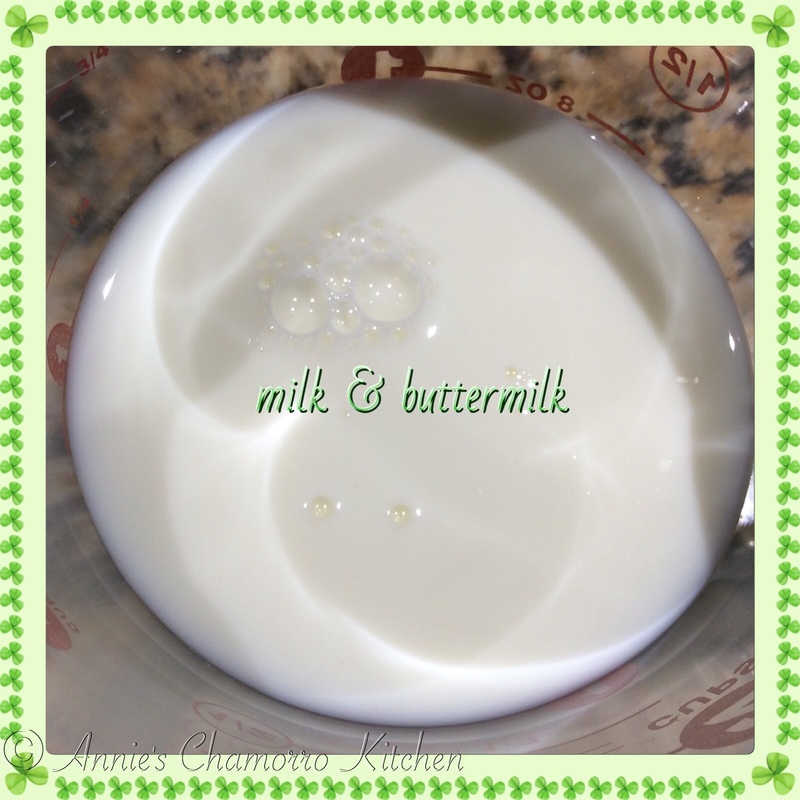 Mix the milk and buttermilk together in a small measuring cup. Set aside. 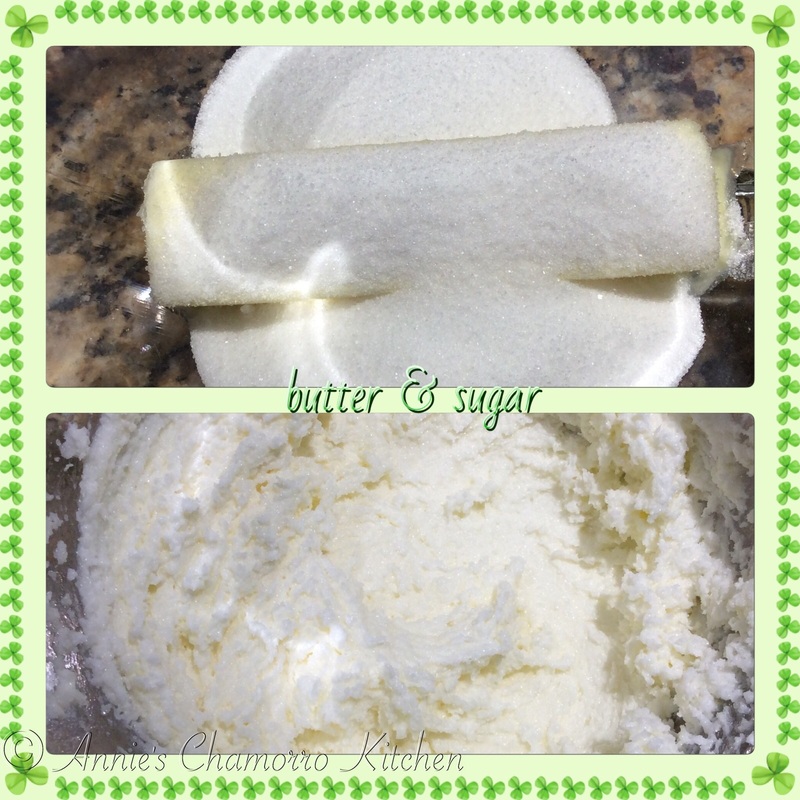 In a medium sized mixing bowl, cream the sugar and butter with a hand mixer. Add the eggs, one at a time, mixing well after each one. 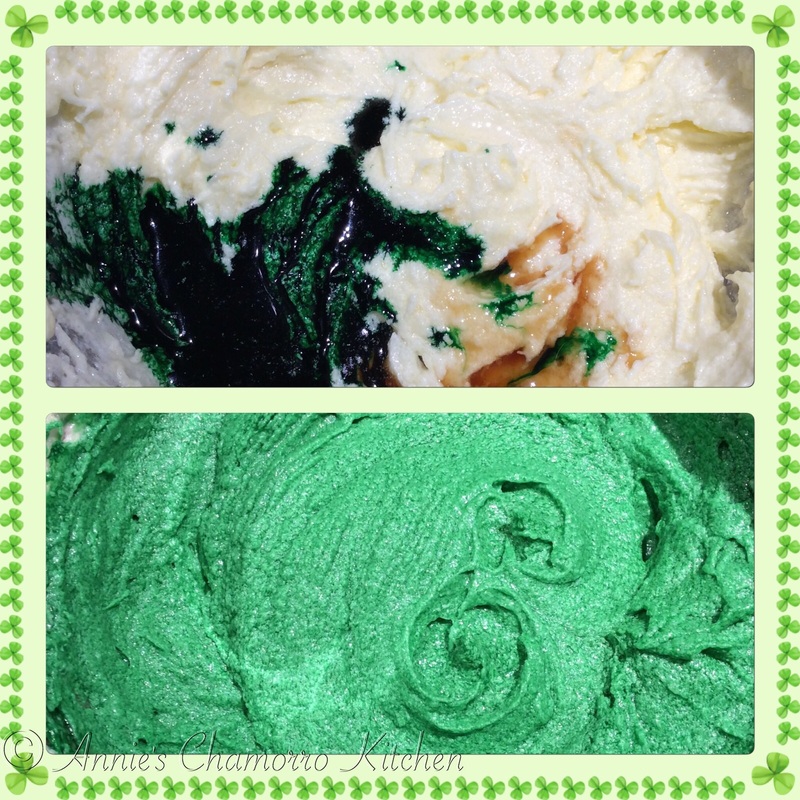 Add the extracts and food coloring to the butter-egg mixture. Mix to combine. Mix in ⅓ of the flour mixture, then mix in ⅓ of the milk mixture. 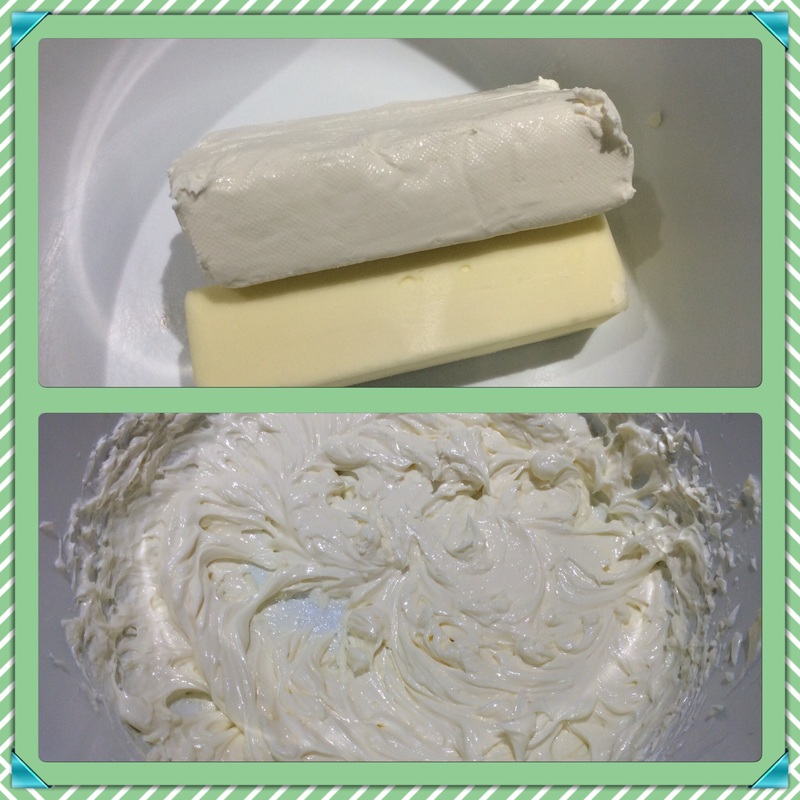 Continue adding the flour and milk mixtures, alternating each one, until all have been mixed into the batter. Fill cupcake wells ¾ full. 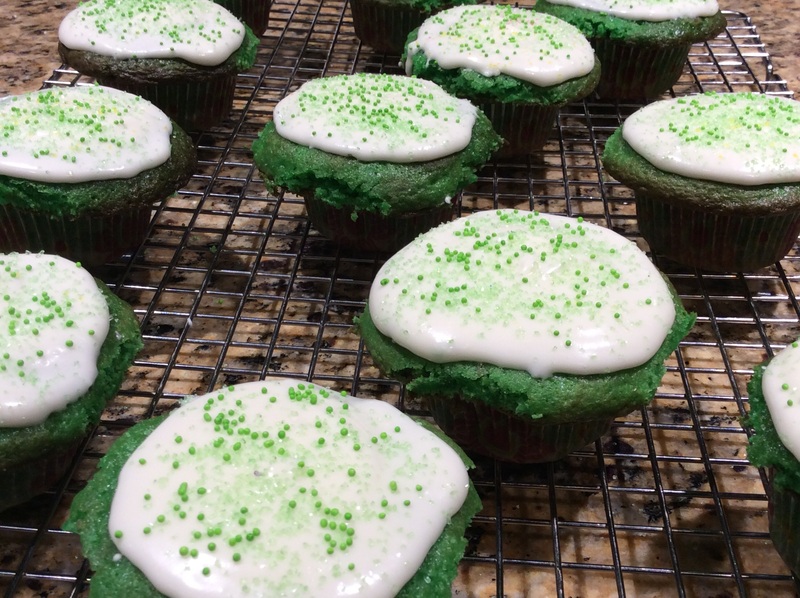 You should have enough batter for about 18 cupcakes. Bake for 20-22 minutes. Allow to cool completely when done. 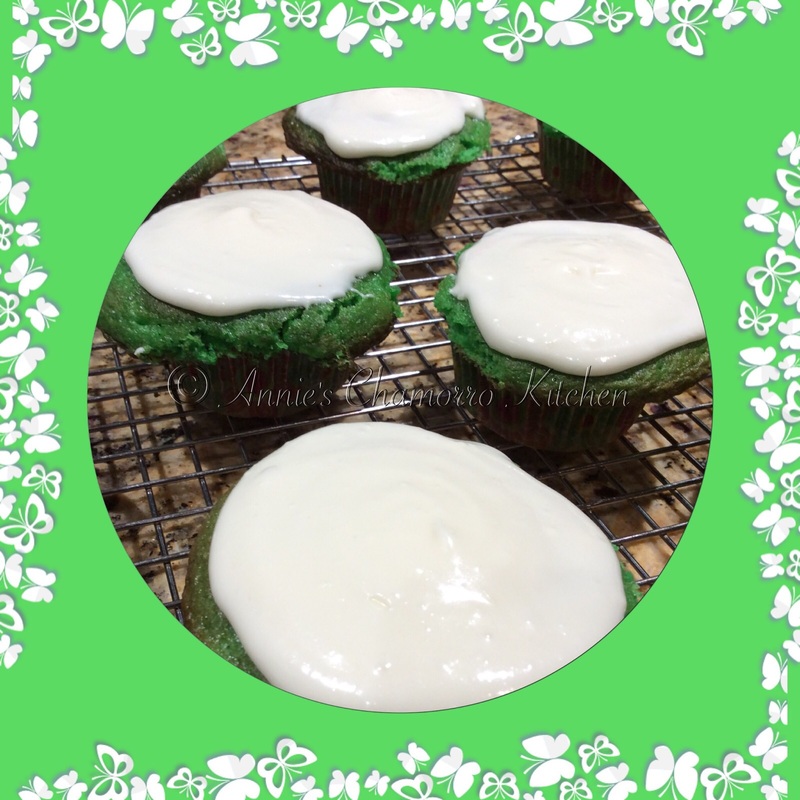 Spread cream cheese frosting on top of cooled cupcakes. Add the powdered sugar, milk, and vanilla extract. Mix until creamy.